If you are not sure about model of your vehicle visit here or give us a call on 0207 790 3690. 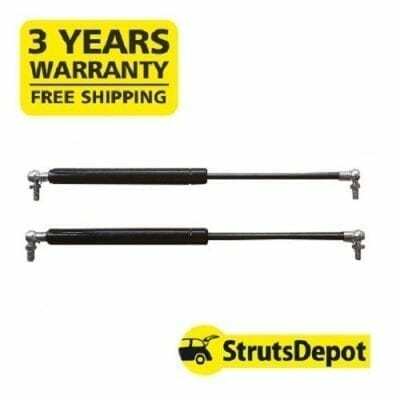 A pair of gas struts – perfect for making up bonnet lifters, opening doors, windows etc. Item comes with ball stud bolts for each end.